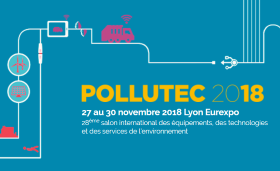 Telma will be attending the Pollutec show 2018, from November 27 to 30, 2018. 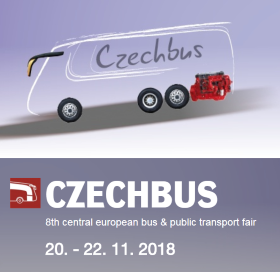 Telma will be attending the Czechbus Show 2018, in Prague - Czech Republic, that will be held from November 20 to 22, 2018. 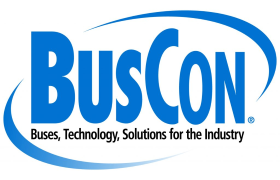 Telma will be attending the BusCon show 2018, from October 1rst to 3, 2018. This show is the annual event of the bus industry in North America . 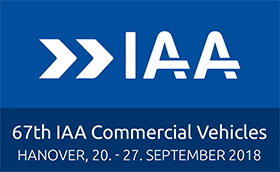 Telma will attend the IAA 2018 Show in Hannover, Germany, from 20 to 27 September, 2018. Visit us Hall 11 - F07. 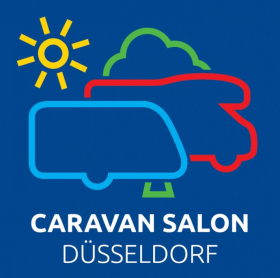 Telma will be represented in the Caravan Salon, in Düsseldorf, in Germany, that will be held from August 25 to September 2, 2018. 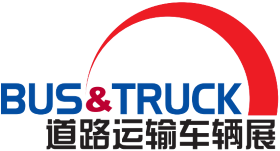 Telma will be attending the Bus & Truck Expo 2018, in Beijing - China, that will be held from May 28 to 30, 2018. Telma will be attending the FDIC (Fire Department Instructors Conference) Show 2018, in Indianapolis - United States, that will be held from April 23 to 28, 2018. 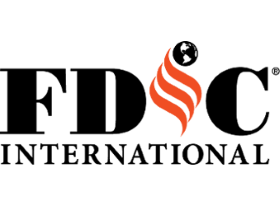 FDIC is the largest fire and emergency services conference in North America.